Angel Broking Research is one of the detailed and prominent ones across the industry of stock trading in India. Let’s have a quick look at what the broker offers and whether it makes sense for you to trust the tips and research provided. Angel Broking is one of the leading full-service stockbrokers in India. It was established back in 1987 and today has close to 4 lakh active clients in India. As a full-service stockbroker, Angel Broking provides multiple services including Customer Support, Offline presence through sub-brokers and franchise offices, Research, portfolio management services etc. In this detailed review, we are going to have a quick look at the various Angel Broking Research services and see whether the overall research quality is good enough for you or not. 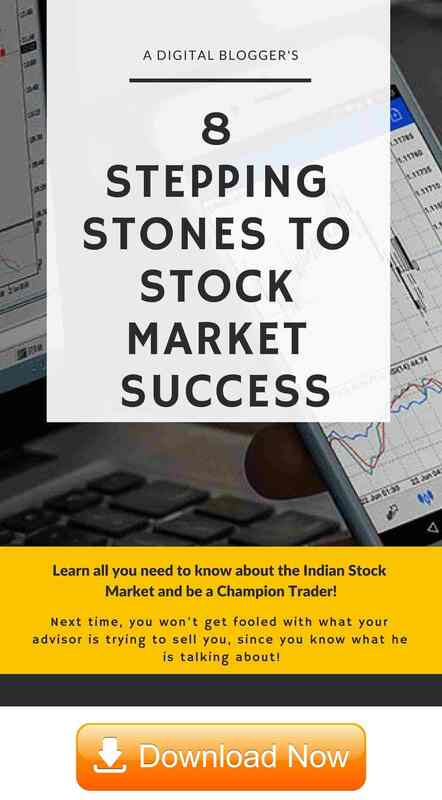 As far as communication is concerned, the stockbroker provides these research tips and recommendations through SMS, Email, Whatsapp, Phone to its clients. Most of the reports are published on Angel Broking’s website as well on a regular basis. When it comes to long-term investments, you will need to seek fundamental research and reports at various sector & company levels. Angel Broking provides different kinds of research reports within the fundamental analysis. This is a monthly level report where the Angel Broking research team picks a list of 10-15 stocks for long-term investments. The report contains a high-level summary and then an in-depth analysis at each stock level. Apart from naming the stock that you can choose to invest for a long-term horizon, the report gives the basis on which that particular stock has been chosen in the first place. 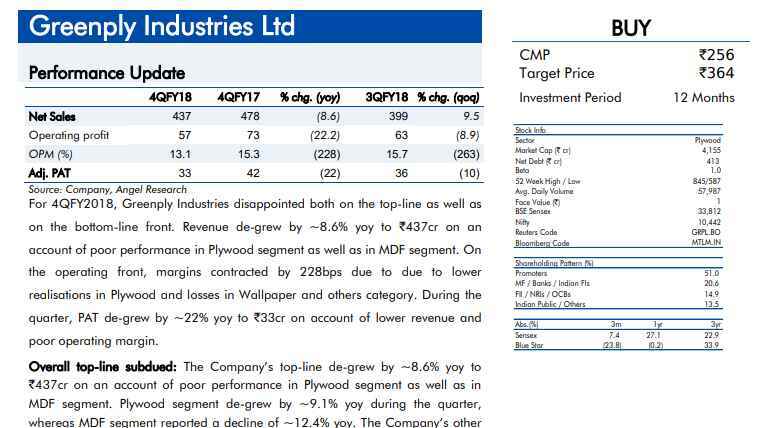 Metrics such as Current Market Price (CMP), Target Price (TP), Potential Upside %age, Stock sector, Company financials are also provided at each stock level within the ‘Top Picks’ report. The analysts at Angel Broking provide a detailed analysis of more than 150 stocks listed on the exchanges. This is definitely a sizable chunk since these 150 stocks cover more than 85% of the overall trades that are performed on a general basis. Other related information pieces such as Result updates, initiating coverage reports are also covered in these reports. At least one such report is published on a daily basis, however, such reports could be more than 1 as well. The company reports mention aspects such as Trading decision (Buy/Sell/Hold/Accumulate) along with the current market price, target price as well as the investment horizon. A 5-7 page analysis follows after the initial summary of the stock in the report. 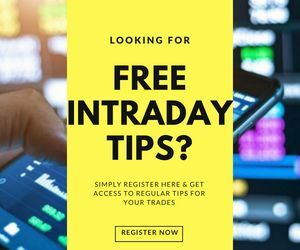 If you are someone who invests in upcoming IPOs, then these reports are going to assist you in making a decision on whether to go ahead with the IPO application or not. 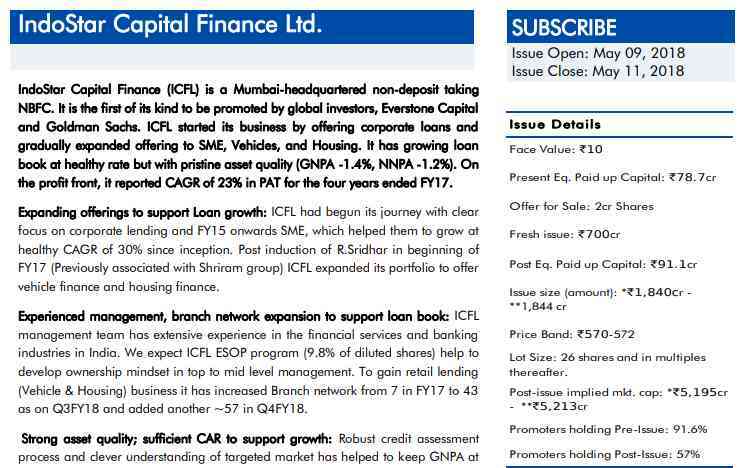 The ‘IPO Views’ report contains a detailed analysis of the unlisted company along with its financial standpoint. The report contains information on the face value, OFS, Issue size, Issue type, Price band, Promotor’s holding etc along with company financials over the years to fill you in with the relevant information you may need to take a decision on your own. The report also talks about the objectives of the IPO while mentioning the risks you may get into (if applicable) if you apply for the IPO. Such reports have no fixed frequency and are published as and when an IPO is going to be launched. 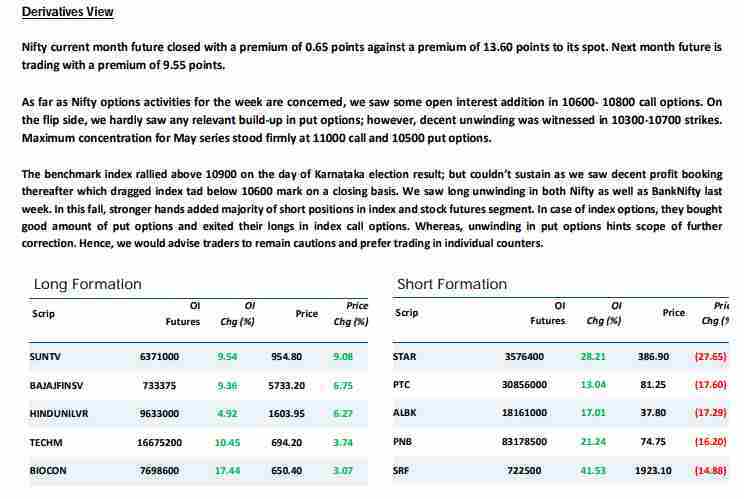 This is a daily report based on the overall market momentum. 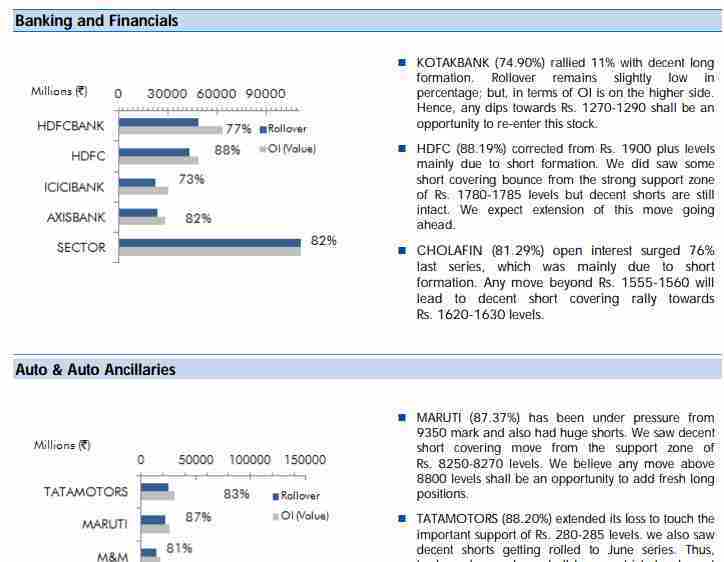 The report talks about possibilities around few of the covered 150+ stocks for that particular trading session. Market Outlook talks about Market Cues, Analysis of the news at both domestic and global level – be it economic, corporate or political news. 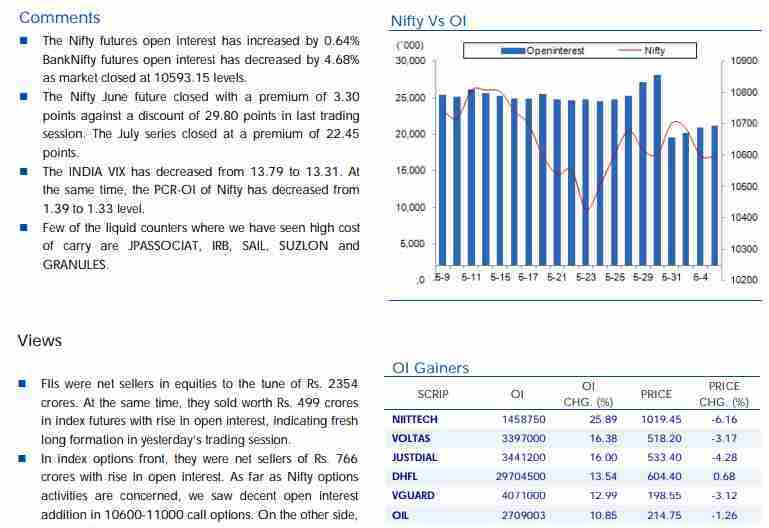 The report also covers some of the top picks for the day along with the rationale behind picking those very stocks. It alarms about the upcoming events that can directly or indirectly impact sectors and/or specific stocks. If you make a habit of going through these reports on a regular basis, you will always have a reasonable understanding of the market momentum and trends. So, these were the fundamental reports that Angel Broking covers. Overall, the aspects and the data points covered in these reports and recommendations are well detailed out. 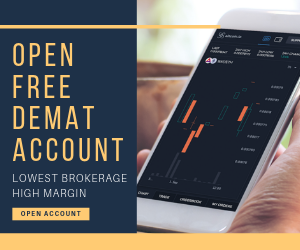 Furthermore, the broker has covered a sizable chunk of stocks, thus, assisting all kinds of traders and investors looking to put their money into different stocks. The accuracy of these reports, as per some of the clients of the broker, is definitely among one of the best in the industry. You are advised to have a demo or a quick look at these reports – match those with the actual market momentum for your own verification purpose. Moving on, for traders looking to make quick bucks – they are definitely required to go through technical research before putting up their money in the share market. Like Fundamental research, Angel Broking has tried to cover a wide array of reporting types based at frequency and product level. Although the content covered in all these reports is going to be similar to each other, with the details and the overall length being the difference depending on the report frequency. When it comes to Daily Technical & Derivatives Reports, Angel broking gives you a glimpse of the indices positioning from the last trading session with mentions of key Support and Resistance levels. The analysts of the stockbroker then provide their own viewpoints on some of the secondary indices. As the name suggests, this is a weekly report and is more generic in nature as compared to the Daily Reports on Technicals and Derivatives. The weekly report talks about the Future Outlook as well as Derivatives view for traders’ interest. The report also gives a quick glimpse into the long and short formations for few stocks. Rollover reports have no set frequency and are published as and when based on the Angel Broking research team’s preference. The report is quite exhaustive in its content and talks about aspects such as different sectors such as Banking, Auto, Pharma, FMCG etc. 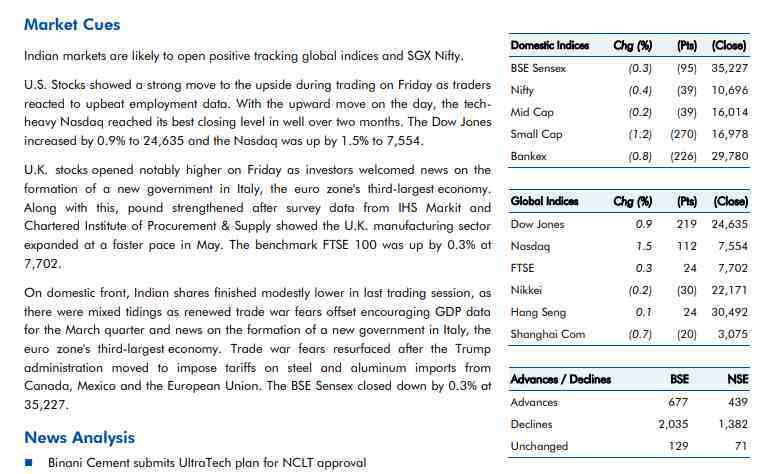 It also mentions the specific stocks within each of the respective sectors that are in news or are setting up any trend. The report then moves towards the actual market positioning of specific stocks with information on the Price change, Rollover percentage change etc. 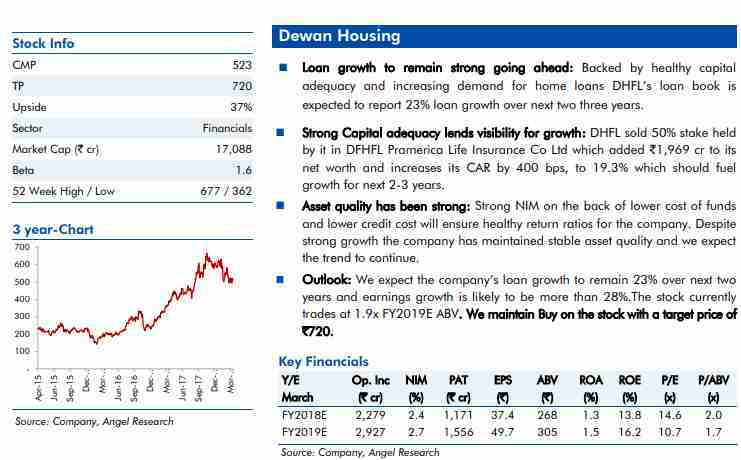 Although the broker markets these reports and recommendations, however, most of these reports have been paused by the Angel Broking research team of the stockbroker for more than a year now. Talking about the quality of the technical research reports, the daily reports are the ones that are most looked up to. It is adviced that you have a quick check on these reports before you place your trades in the share market. With this, we wrap-up the whole piece on Angel Broking Research. We have tried to cover most of the research reports offered by the full-service stockbroker. Feel free to share your experiences in the comments section below. Furthermore, in case you are looking to open your demat account – just fill in some basic details in the form below.